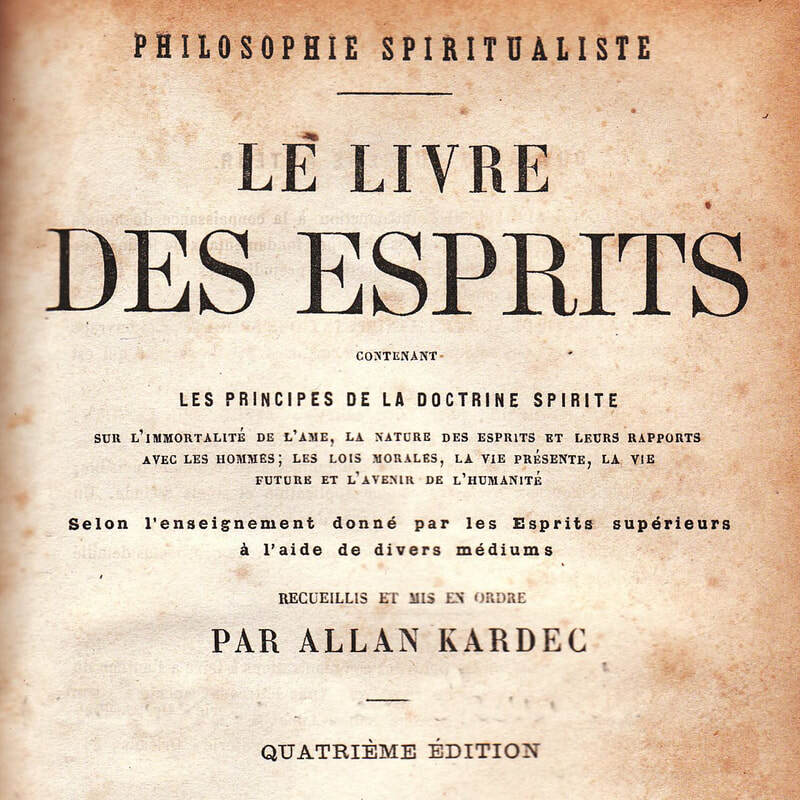 Spiritism is a system of belief codified in about 1850 by author, educator, and translator Allan Kardec (pseudonym for Hippolyte Léon Denizard Rivail) in a series of books, the most famous being The Spirits' Book and The Mediums' Book. 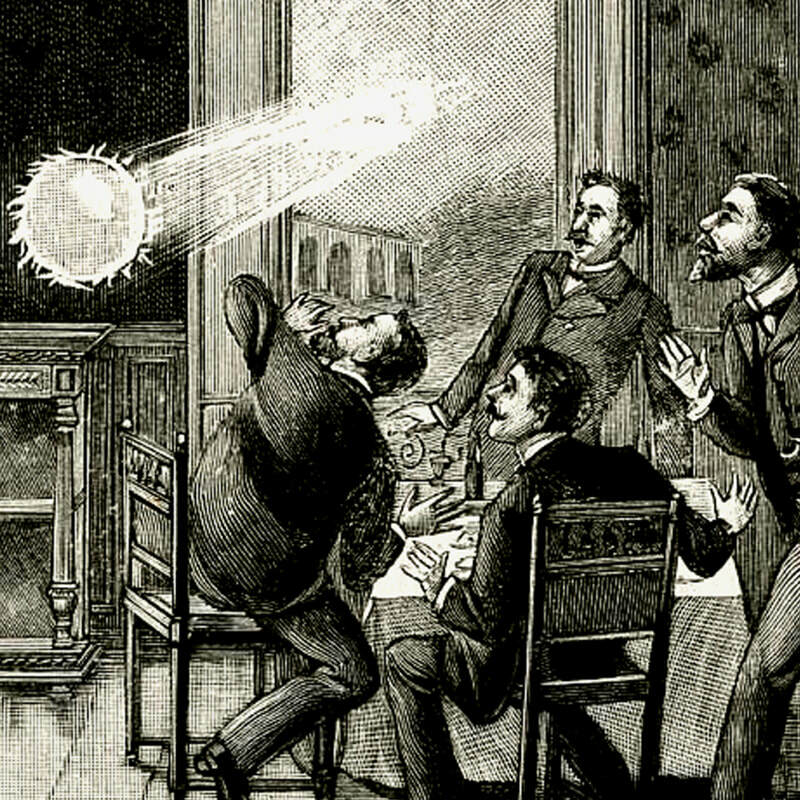 Spiritism isn't really a religion, although its beliefs can be found in nearly every religion and spiritual tradition throughout history and across the planet. It was an extension of the philosophy of Spiritualism, which also continues to exist today. The main separation between the two philosophies has been on the issue of reincarnation, with the majority of Spiritists firmly believing in the existence of multiple lives. The main belief with Spiritism is that there is a hidden world of spirit entities that surround us at all times. This cloud of witnesses is made up of the spirits of the dead as well as spirits of nature itself. In ancient days people often gave these forces of nature the names of deities, but Spiritism proclaims that these spirits, just like those of deceased humans, are on the same cosmic progression towards a pure level of existence. This hierarchy of spirits is also what has separated the science of Spiritism from other spiritualist traditions. Spiritists view the world as made up of spiritual forces, all of which are intimately connected to each other. All spirits are, at the end of the day, progressing through multiple lives toward a sense of divine perfection. While Spiritists of the past have held a Christian view of the world, I personally have integrated this philosophy into my animistic beliefs, i.e. viewing the world as made up of thinking, acting, spirits. 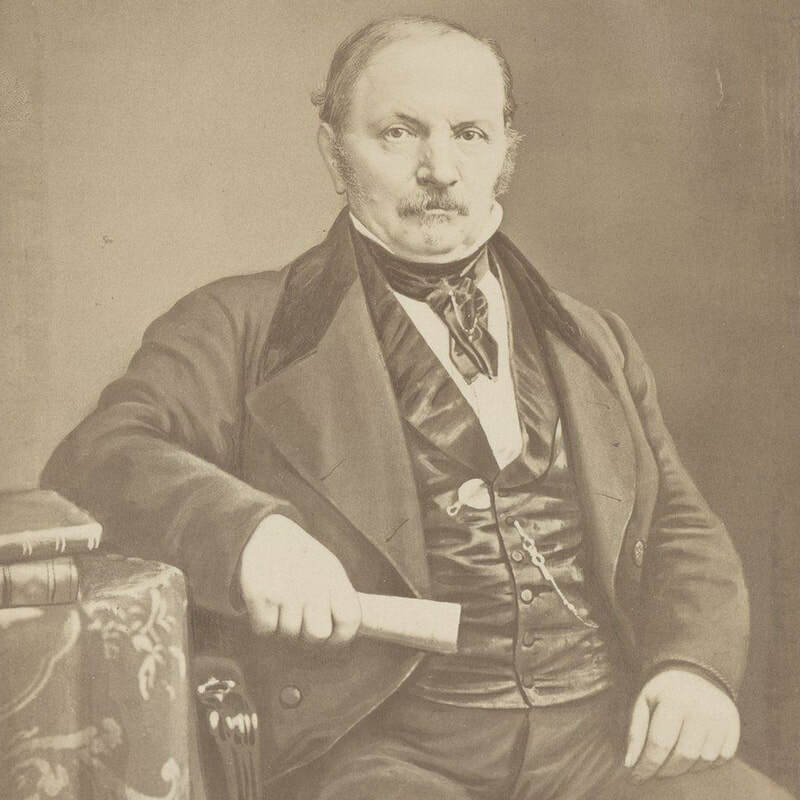 As you will see below, Kardec developed an intricate hierarchy of spirits. These spirits indicate a spectrum falling between what might traditionally be called ultimate "evil" at level 10, and "good" at level 1. Most Spiritists don't view the world as being "good" or "evil" though. As we are taught, all spirits have the opportunity to advance, or what we call elevation. I like to think of the spectrum as being separated between ultimate "selfishness" and "altruism". So a spirit in the Third Order isn't necessarily evil, but motivated completely by selfishness in their actions. All spirits, however, are able to elevate through the levels towards a state of pure altruism. There's no eternal Hell for Spiritists, although individual spirits might create certain hellish afterlives for themselves. Even this is temporary, however. Sometimes we might encounter spirits that are in need of elevation. These spirits might be entities that don't yet know that they are dead. The traditional narrative of the angry or hungry ghost falls under this category. These spirits might need a nudge in order to recognize that they are dead and finally choose to move toward that final state of pure altruism. This work with spirits takes a special kind of person, traditionally called a medium. This is a person born with the gift to interact with the Spirit World. There are as many ways of working with spirits as there are mediums. Sometimes a medium can see spirits, sometimes they can only hear them, other times only feel their presence. A medium might also act as a messenger for the spirits, allowing them to write through their human hands, or use their voice for communicating with the living. Sometimes though, mediums don't work in this way, and might simply communicate one on one with spirits to find out what they might need to move on and elevate. This is the work I do with spirits. My goal, my purpose in life, is to help both embodied and disembodied entities to heal and live happier lives.